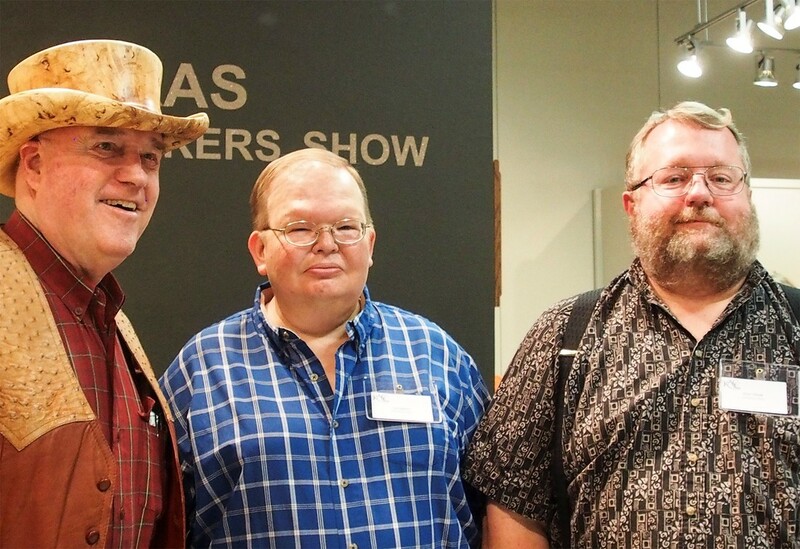 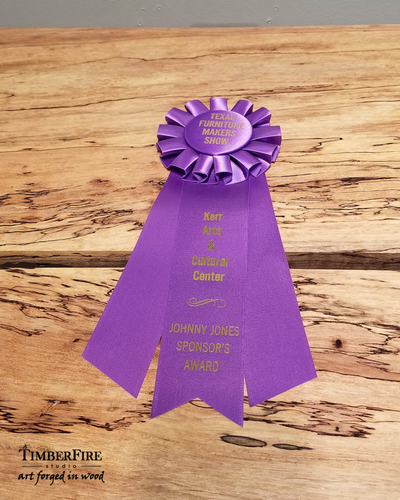 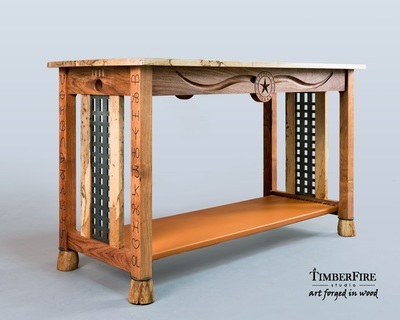 As proud lifelong Texans, Joe Adams and Erich Elfeldt of TimberFire Studio created a special tribute to the Texas Longhorn and won the Johnny Jones award at the 2016 Texas Furniture Makers Show. 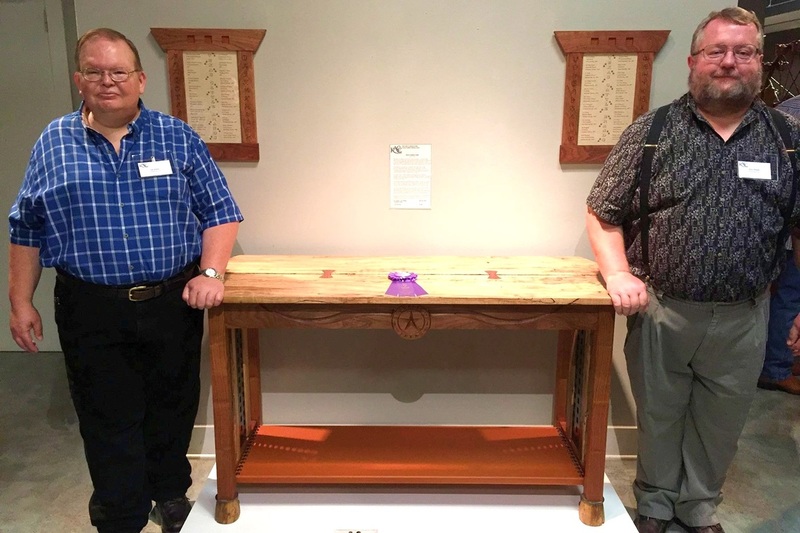 This was their second winning year at the annual contest featuring the best custom furniture makers in the state. 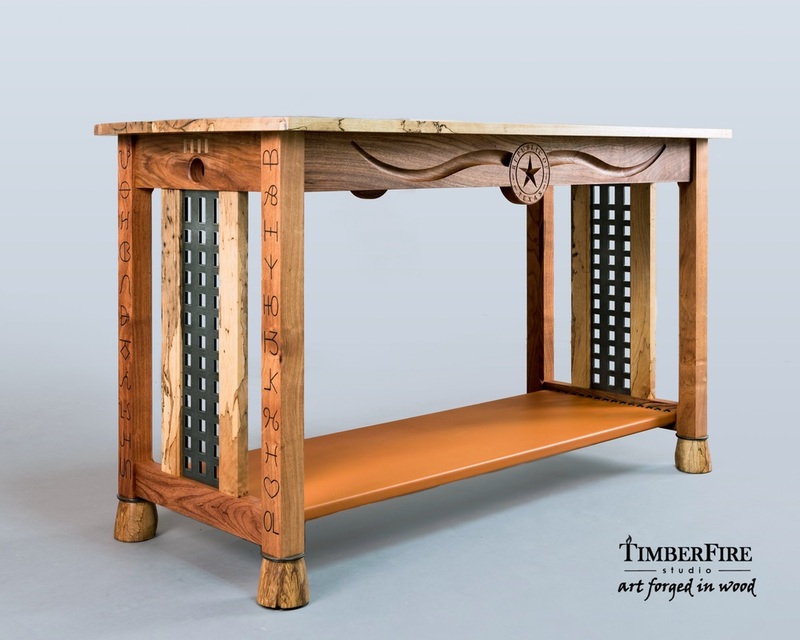 This year’s expert panel of judges included Asa Christiana (former editor of Fine Woodworking), Danny Kamerath (acclaimed furniture designer/maker) and Peter Kennedy (Fine Lumber & Plywood).